artist / Just a word. / music / Rendezvous / sacramento / Shows / Things to do / Things to do Around Town. Geographer creates their own space. Their music, when listened to carefully, wraps itself around you and cocoons your mind. Which is exactly the intention of the self-proclaimed creators of “soulful music from outer space”. “We think that [our music] creates a space you can get lost in, where you’re floating in the music your listening to, and you become weightless in its ether,” says singer/guitarist/synth player Michael Deni. 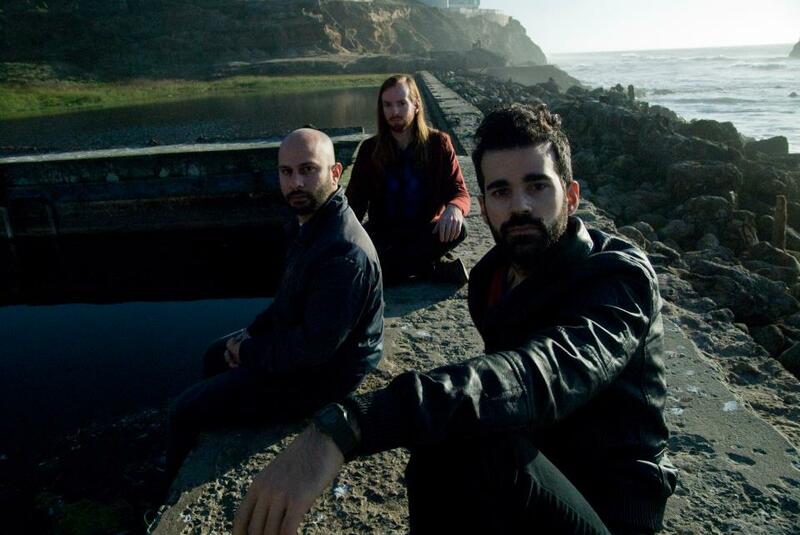 Geographer will be playing Launch Fest on Sunday, September 8th at 1:55 pm in Cesar Chavez Park; Tube will see you there. Tags: Cesar Chavez, Cesar Chavez Park, City of Sacramento, concert, downtown, downtown sacramento, east sacramento, Festival, Geographer, Innocent Ghosts, launch, Launch 2013, Launch Festival, Launch Festival 2013, live music, live music sacramento, local music, Michael Deni, midtown sacramento, Music Festival, Myth, sacramento music, San Francisco, things to do. Bookmark the permalink.